The exhibition will open next Thursday 26th May. GRAS Arquitectos have been invited to participate at the exhibition “Time, Space, Existence” organized by the European Culture Centre, a satellite event for the Venice Biennale. The exhibition will be open to the public until 27th November 2016 in Palazzo Bembo, San Marco, 4793 (Rialto, riva del Carbon). TIME SPACE EXISTENCE. 3 concepts for 3 GRAS projects and their approach through materialisation. A random house in a suburban area. A historic abandoned old quarry. A hill top with views. 3 situations for 3 projects. 3 different times and contexts. 3 different materializations. Each context has a different journey thanks to materialization within time, space and existence. 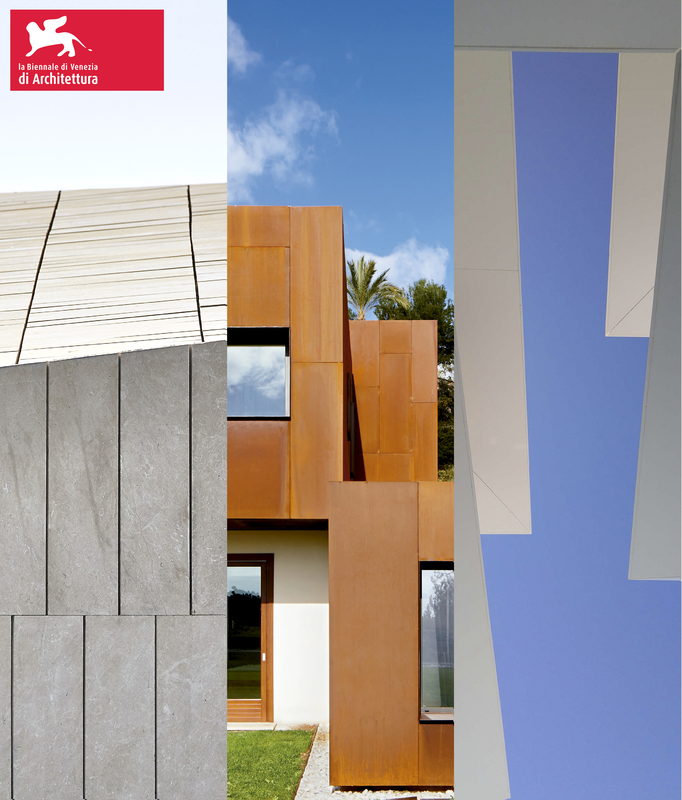 The material approach to each project permits different angles to the same subject. Each time has its own material and every material has its own time; they generate spaces and become existences.